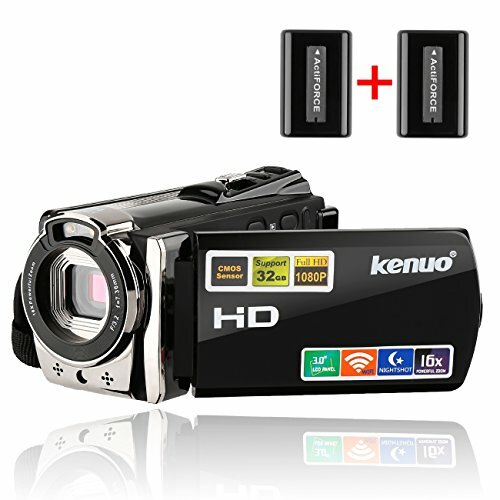 2.Please format SD card before use camcorder,SD card is not included. 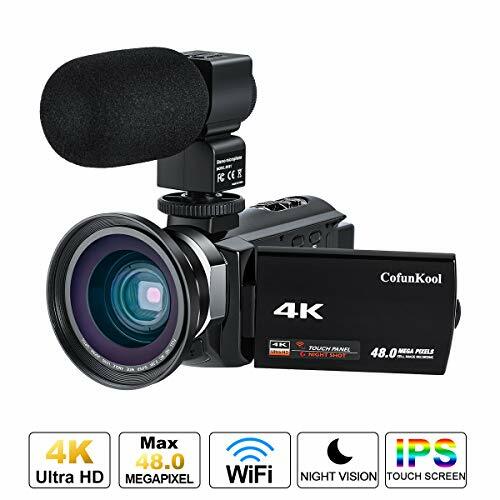 ★Kenuo Full HD Video Camera: Sony CMOS sensor,5440*4080P(24MP) image resolution,1920*1080P(FHD)/30FPS video resolution, 3.0 inches TFT LCD(supports 270°rotation), 16X digital zoom, support HDMI output and SD/SDHC card（4GB to 32GB) and the tripod and Mini USB2.0 output. 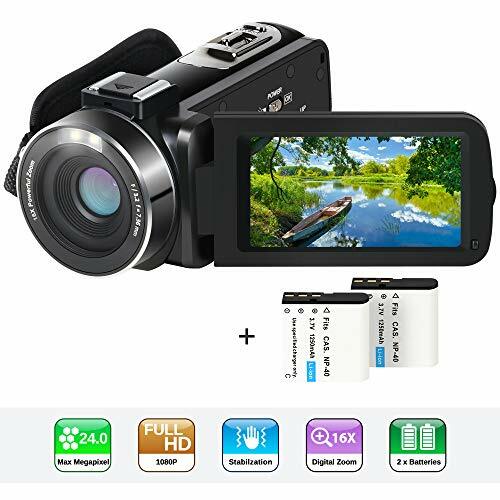 ★Camera Recorders with IR Night Vision Function and Built-in Microphone: IR Night Vision Camcorders, includes indoor scenes and night scapes, now you can take photos and videos during night. With Microphone Input and NCR pickup, noise can be reduced thus enhance sound effect. What’s more the microphone has 60H long life battery, can use for a long time. 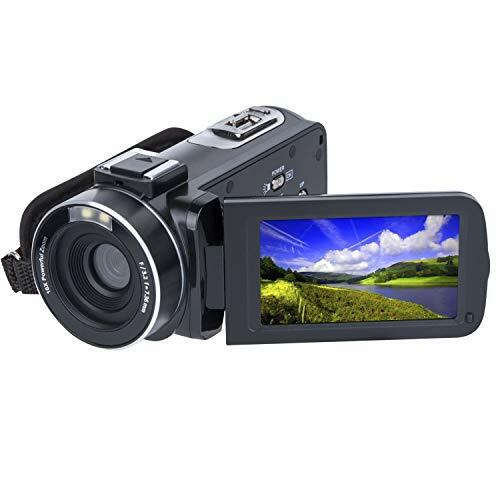 ★Digital Video Camera Camcorder with WiFi Function Supported: Download the “iSmart DV” APP on the Internet or the application market. 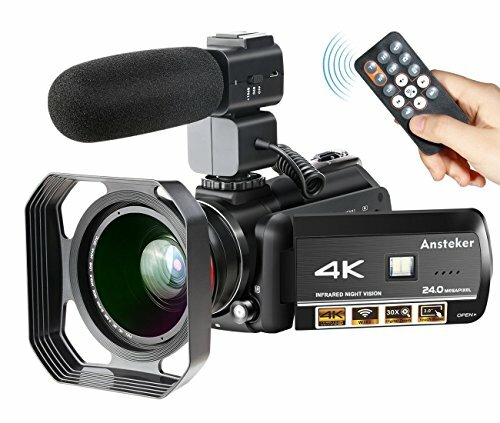 It can be used to control the camera. 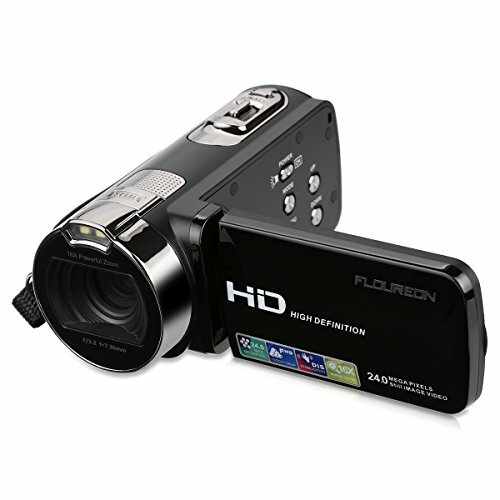 ★Portable and Practical HD Video Camera Camcorders: Easy to operate and carry. 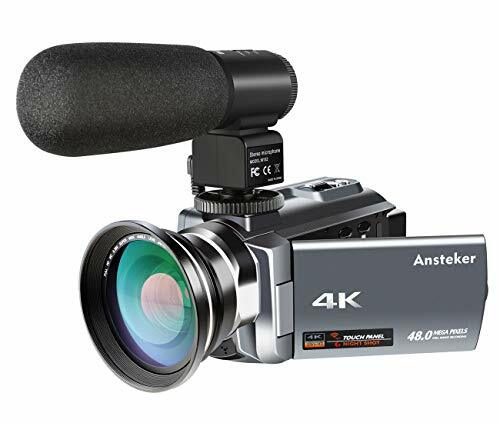 You can record every wonderful moment in different scenes.It is a perfect gift for you and your loved ones. Two high-capacity rechargeable lithium batterys can be used for a long time.